How could I resist? 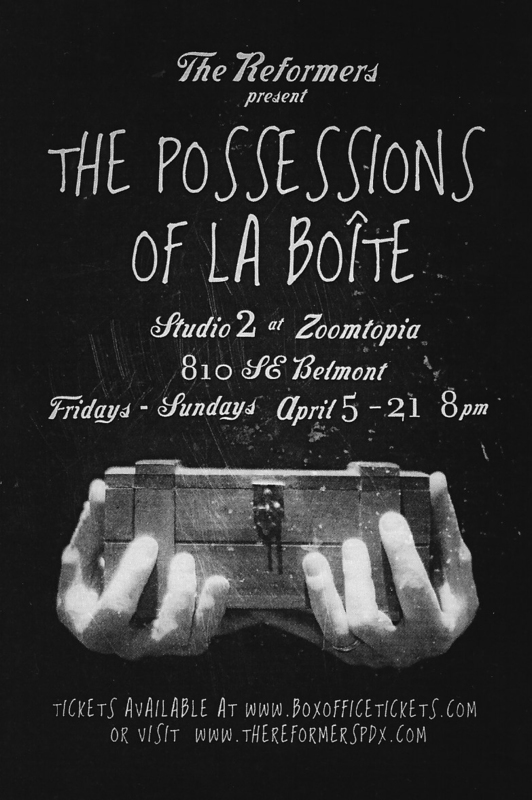 I overheard Tamara tell another member of our yoga class about the production she was rehearsing, The Possessions of La Boîte, an “ensemble-created piece” based on letters the director of Tamara’s acting troupe found in a trunk in her late mother’s attic. There were only six shows at Studio 2, one of the intimate performance spaces at 810 SE Belmont. I enjoyed the fifth performance. The small audience sat in chairs on risers at the edge of the performance space. Tamara was one of six actors representing family members and friends of family members, sketching events and interaction that transpired via written letters from, I think, about 1940 through 1980. With video projections, sound manipulation, open studio staging and live actors, I found the work a little abstract, but I’m pretty sure I ‘got’ the emotional thrust of each segment. 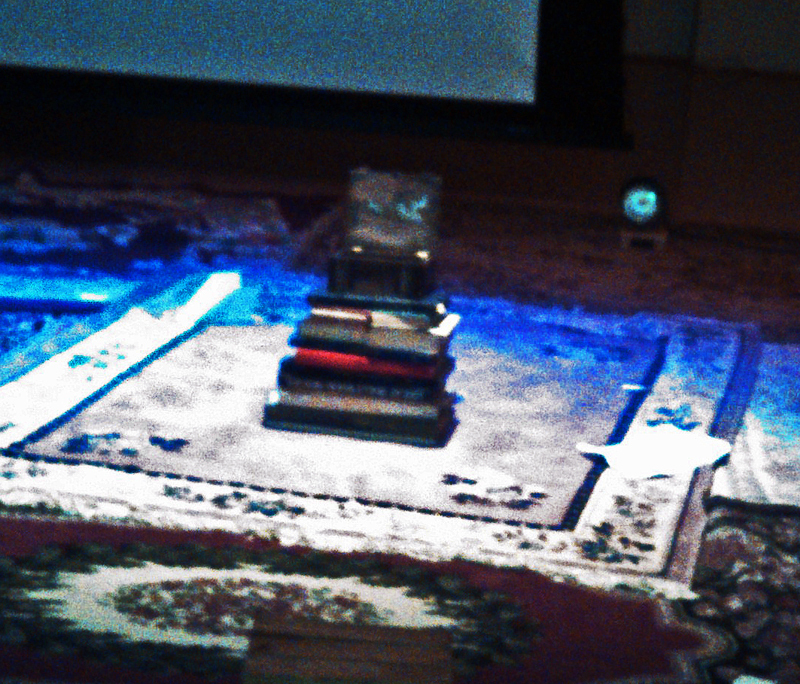 “La Boîte ” itself–the box–was on stage, atop a stack of books. It was used, I think, to give a deeper meaning to the title. The box was glued to the books, which were hollowed out. At one point, each of the actors took turns putting a foot into the box. The box swallowed their legs, almost up to the knee, which signified to me that “The Possessions of La Boîte” are the characters and their lives, not simply the letters that the director found and from which she devised this poetic and evocative performance essay. An imaginative and resonant way to depict family stories: brava! Barry Johnson of Oregon Artswatch liked it too. 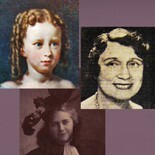 This entry was posted on April 24, 2013 by dianabaileyharris in family history, Writing.